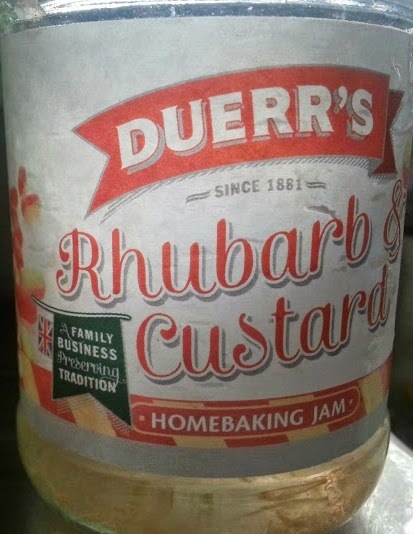 Quite a while back now Duerr's sent me some of their brand new baking-stable jam. At the moment it's available in one variety, Rhubarb & Custard, with more promised to follow. 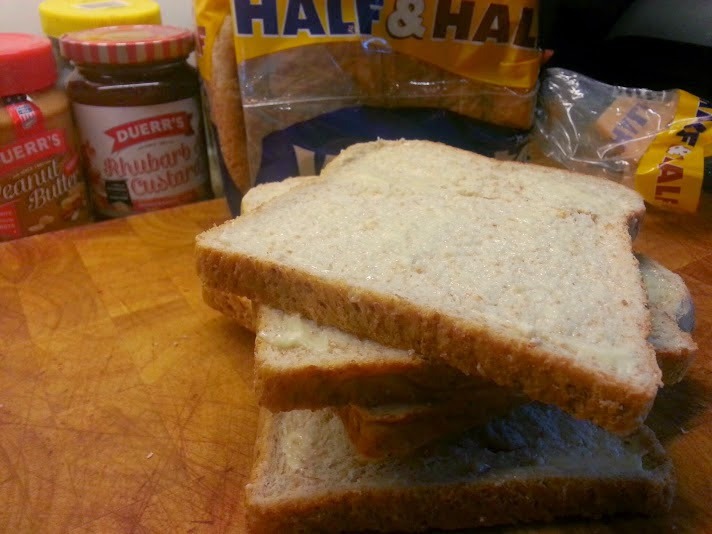 The jam is still fine for sandwiches and spreading, but promises to retain a smooth and glossy consistency when cooked. The Homebaking Jam is currently available online while stocks arrive in shops, and two more lovely sweetshop flavours will be available shortly - Blackcurrant & Liquorice, and Blueberry Bubblegum. 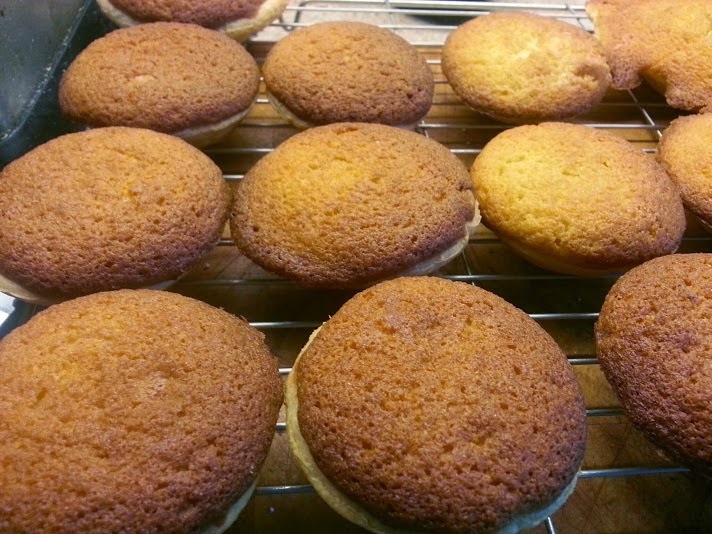 We decided the best test would be jam tarts and mini jam filled Bakewell style tarts. 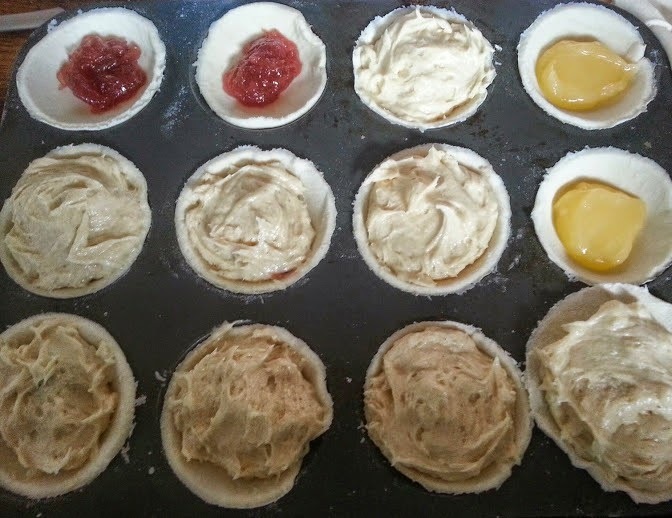 I've posted the recipe for Bakewell-style tarts before, so I won't repeat myself - it's incredibly simple and can be found here. 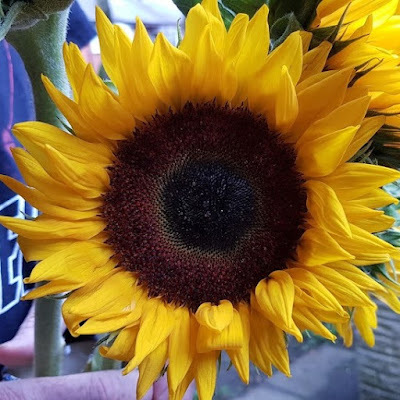 I can see the difference. 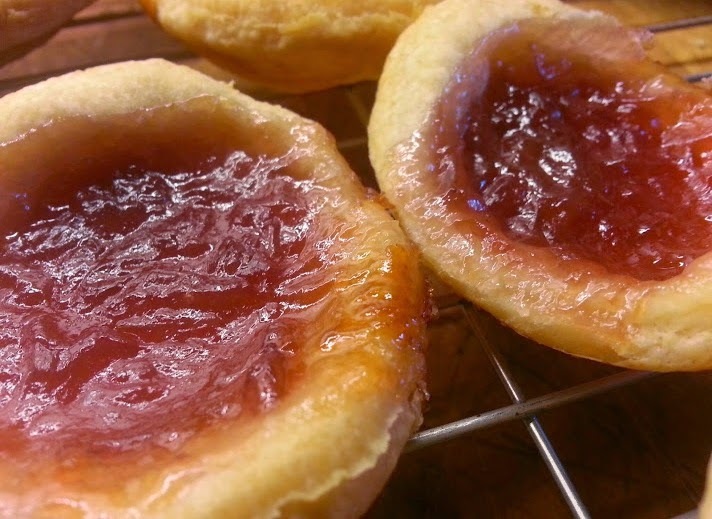 The Duerr's homebaking jam did stay really soft and didn't have the chewy, sticky texture that you usually find with jam tarts. It was delicious and had just the right amount of texture to spread well, but have interest. Everyone here likes this jam - cooked or not. It's a lovely flavour, with a rhubarb bite, but not too tart, and it does genuinely remind me of Rhubarb & Custard boiled sweets without being ridiculously sweet. We were sent a jar of jam for review. I think hubby would enjoy this. I'm not so sure as not a fan of custard.